I often find myself behind the vise into the late hours of the morning, trying to anticipate what the fish will fancy the next day. I’m burdened with an overpowering sense of being unprepared or missing that one niche pattern that could be a game changer. The problem is, I already have boxes of disorganized prep sessions. Many of the flies tied in these frenzied fits never touch water and as time passes I feel a growing need to better utilize what I have and simplify my approach. The truth is, the simple go to patterns will usually work and work well when utilized correctly. One thing that I have learned over time, and euro nymphing has emphasized this, is that compensating for the limitations of your gear is paramount to success. 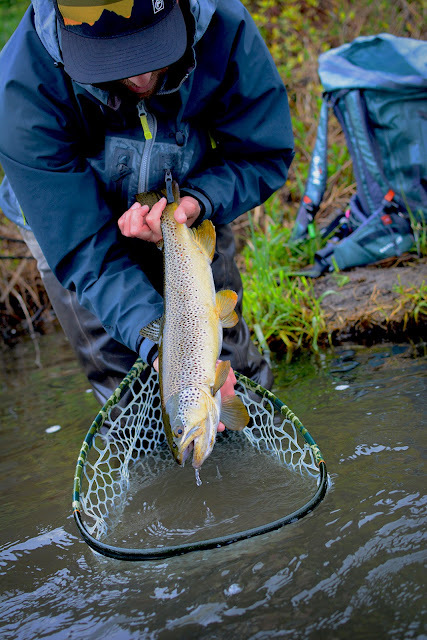 One of the big draws and advantages to euro nymphing is that it gives the angler the ability to change depth by how the rod is held, not by how an indicators depth is set. Let’s say you are fishing a regular indicator setup, and you don’t want to change the depth of your indicator. Rather than changing something with the gear, the angler can simply adjust their cast and their drift. Cast further upstream to get deeper. This would allow more time for the rig to sink before getting to the prime zone of the drift. Another option is to use a tuck or pile cast, which allow the rig to sink straight down without any extra drag from the current. In this same vein, if an angler finds their rig going too deep and they are catching the bottom, there are ways to compensate without adjusting the indicator. Simply land the cast with the indicator leading the flies. This will cause some drag between the flies and the indicator, which will not allow them to sink as fast or as deep. It’s these minor alterations that can be made on the go that separate a good angler from a great angler. There are many examples to illustrate this point. 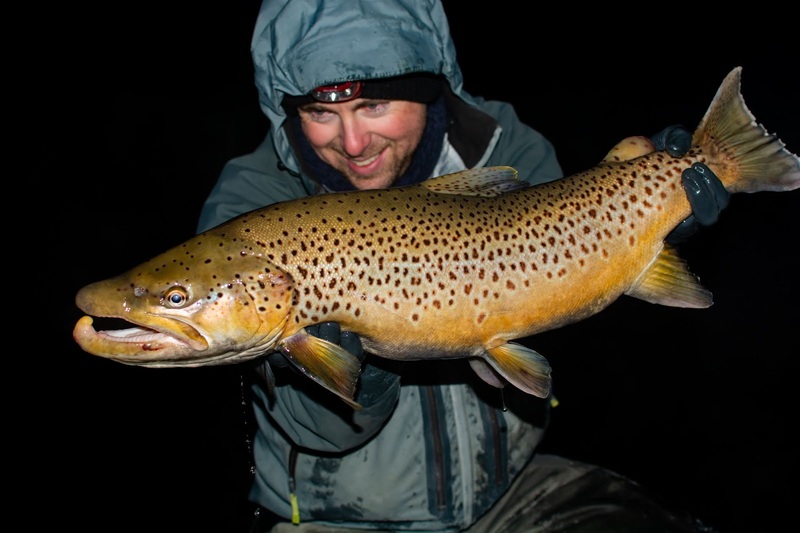 When mousing at night, much of what determines success is not as much what pattern you fish as it is how that pattern is presented. The right pattern can make the whole process easier for the angler, as there is less to compensate for, but a great angler could catch a fish with a chunk of wood with a hook on it simply by mimicking the right movements in the water. I've even had success skittering a streamer or nymph across the surface of the water, making a v-shaped wake, which has induced fish to bite when they were actively looking up at dusk. It's all a matter of making the gear/fly/tackle do what YOU want it to do, rather than being at the mercy of what the gear naturally does. The thing is, we have come to place in the world of fly fishing were a lot of stock is placed in the gear itself. Some considerable improvements have come along in the technology. But, if we are being honest, it always comes back to the competence of the angler. I can catch just as many fish on a Walmart fly rod and line as I can on a fancy G Loomis and Airflo line. One is far more pleasant to fish than the other, but ultimately it’s me doing the catching, not the gear. So to those thinking "if only I had that or this," remember, you probably have a rod, the line, or the flies in your box that will do the trick. As for myself, there's no need to stay up so late tying that perfect pattern. I really should use what I have, and just try to think through the fishes behavior and perspective and do what I need to to match it while on the water. On the other hand, I'm a glutton for punishment, screw the extra sleep.